Note: On the strength component, work up to a new 1 Repetition Max effort on the Bench Press. For the AMRAP, men’s prescribed weight is 135lb. and women’s weight is 85lb. Rest up to 5:00 between AMRAP Rounds. 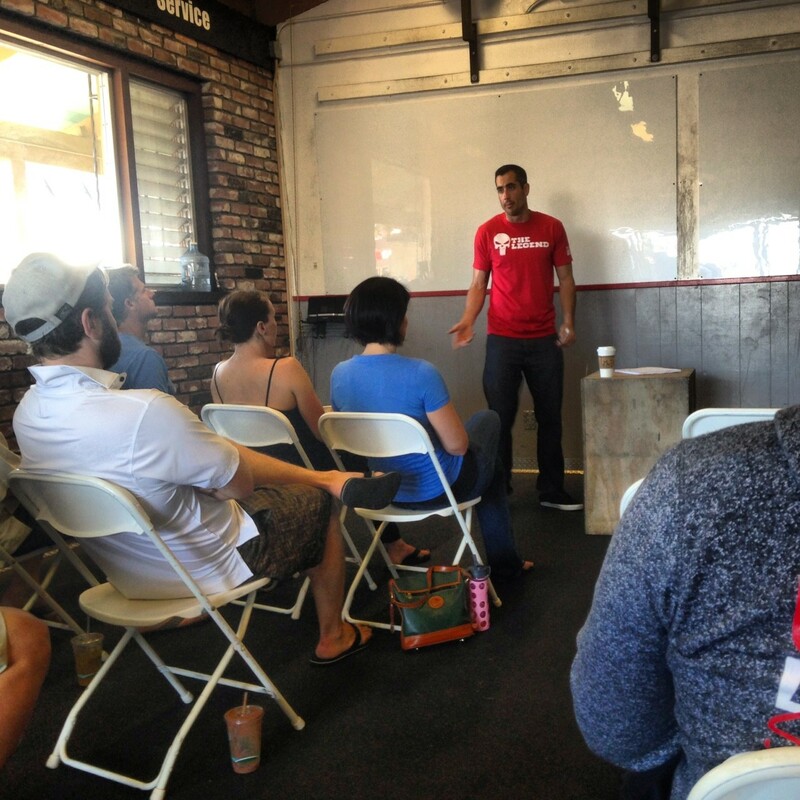 On Saturday, March 28, 2015, Aaron Van Brunt spoke before a packed house about the concepts of midline stability and core strength. Aaron repeatedly reinforced the value of attending a dedicated Yoga practice to stretch, strengthen, stabilize and mobilize the low back. Thank you Aaron for another great lecture and your passion for helping our Athletes achieve health and wellness.